Café Britt now has operations in seven countries and employs over 900 people. A corporation we are. Corporate we’re not. If we had manuals and a central marketing department that dictated the every move of every one of our operations, we’d lose our soul. 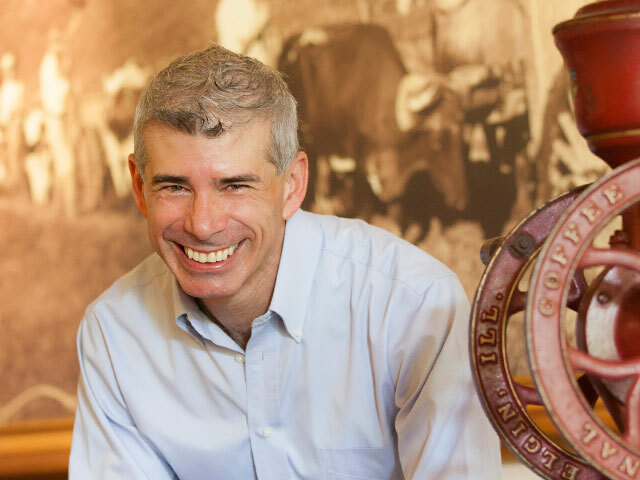 I like to think of Café Britt Costa Rica as a sort of inspirational “uncle.” Our operations abroad are like our nieces and nephews – family, but adults, able to choose their own path and their own identity. They’re a collection of locally focused, culturally independent businesses united by Café Britt’s guiding principles. Character, communication, creativity and commitment to our customers, our suppliers and each other – these are “the qualities behind the quality” of every one of our products. It’s about adding value to locally produced products and settling for nothing short of excellence. It’s more a way of looking at things than a fixed set of policies and procedures. We’ve found that our multi-local “nieces and nephews” have openly embraced it and draw inspiration from it. A team from Costa Rica visits and thoroughly studies a country before we open an operation there. We then provide training and support, but leave plenty of room for local creativity. 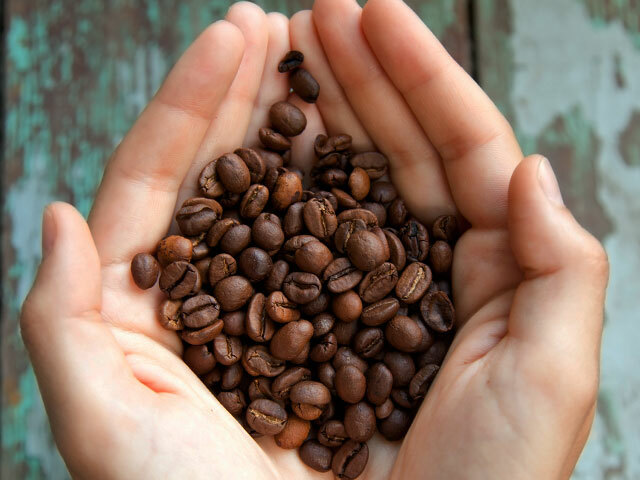 In Peru, a coffee-producing country, our Peruvian coffees are now served on the tourist train to Machu Picchu. 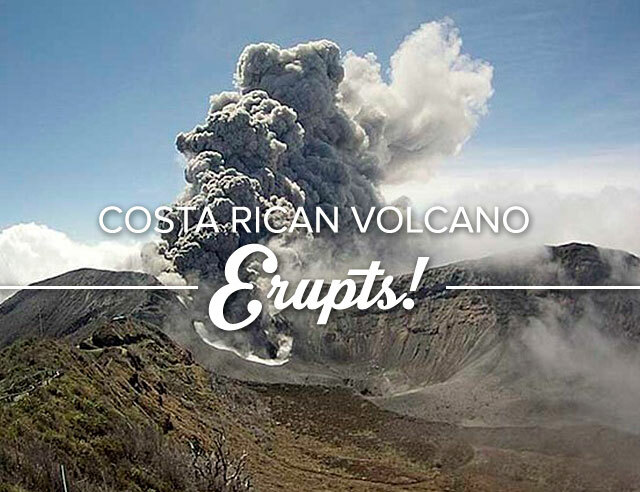 In Chile and Curaçao, where coffee isn’t grown, our Costa Rican coffees enhance local options. All our stores celebrate local cultures, customs, artisans and legends. That keeps things interesting and unique. All have different names and different themes. All are staffed by country nationals. Staying multi-local is an ongoing process for us. 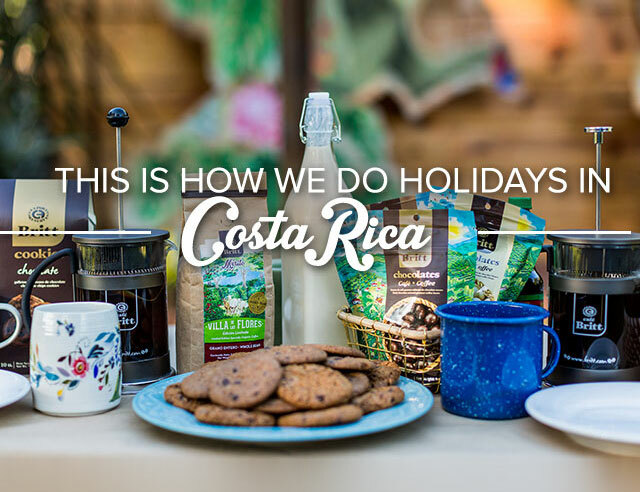 We’re still trying to decide how to grow and how not to fall into the trap of having cookie-cutter subsidiaries that take their lead from Café Britt Costa Rica. An impersonal bureaucracy will never produce an exceptional unique product. The people involved, working together, are the most powerful force in creativity. That’s the way we want to go.